The first novel is about Venkatesh, a bank manager with a money hungry wife and 2 children. He stumbles upon someone who looks like him when he is posted in Hubli. He sets out to find out who this person is and soon discovers that he is his brother and his father had married earlier and left a wife and a son behind. He is horrified to find that they were left to fend for themselves without any fault of their own. He wants to make amends for his father’s and grandmother’s wrong doing. The story reveals the struggles he has within his own family. His wife and son are very ambitious and his daughter who is more attached to him, understands him and his motives in helping out this other family. The second story is about Mukesh who is from a wealthy family but comes to know through an accident that he has been adopted. From there starts his journey to get in touch with his biological mother. The journey takes him to different places and different families. It is quite dramatic and a bit like a little Bollywood movie. However, at the end, when he gets to see his biological mother, he is not sure if he is happy to find her at all. He now feels a deeper obligation towards the mother who raised him and did not let him know even once that he is not her child. Both stories are gripping and emotionally enthralling. It shows the myriad faces of people and their relationships, emotional tugs, confusions and struggles. 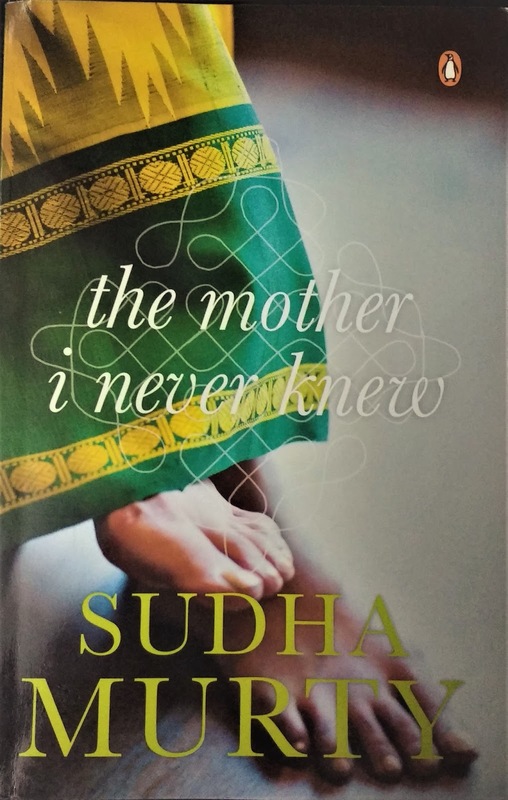 The language is simple and easy and the plot deep like the other books of Sudha Murty. However, there are some dramatic situations that could have been avoided. Overall a good read. I would rate it 4/5.